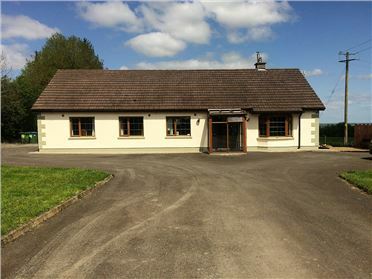 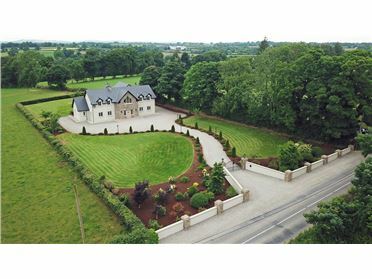 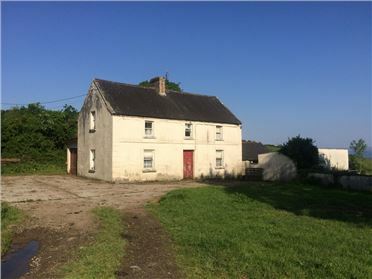 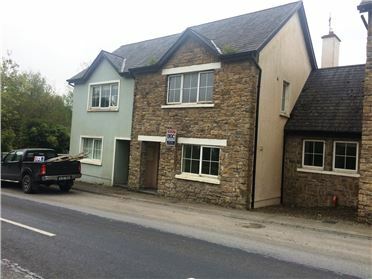 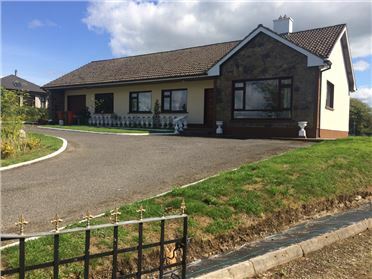 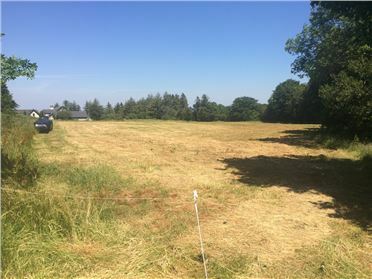 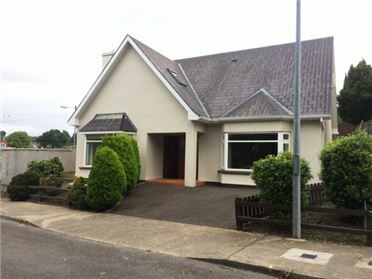 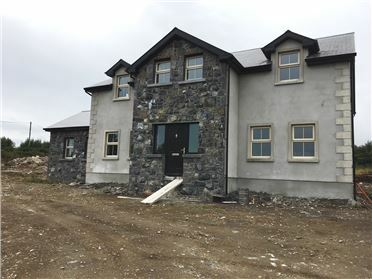 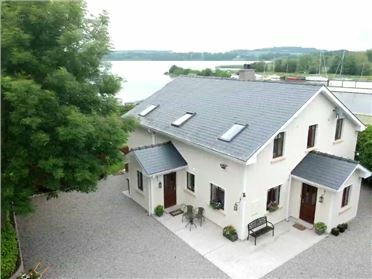 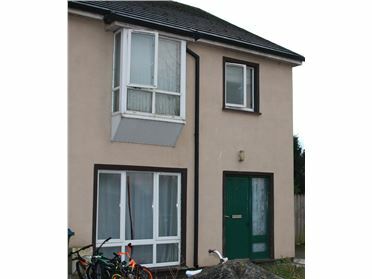 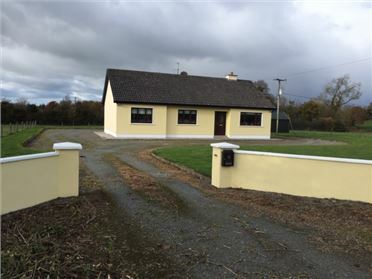 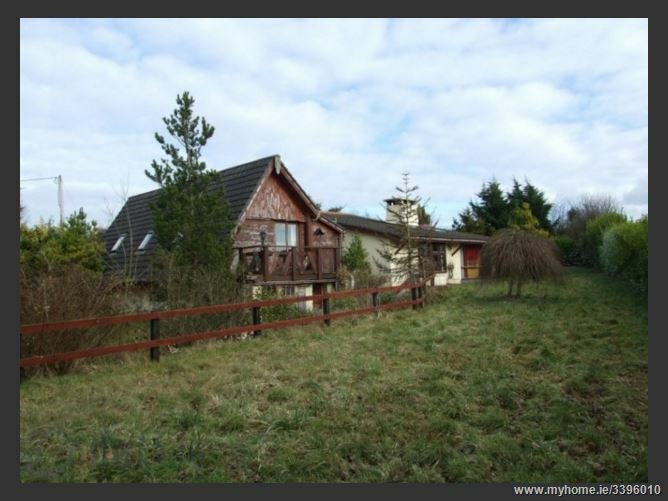 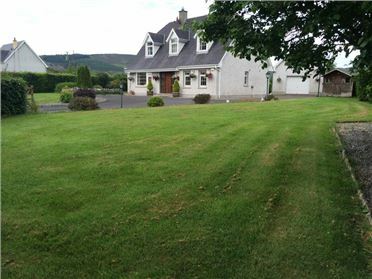 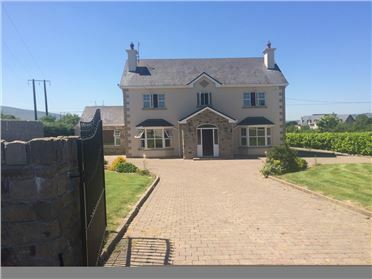 Located in an un spoilt rural setting this charming property enjoys spectacular views of the rolling hills of Tipperary, but yet is conveniently located approximately 3 miles from Nenagh town and c. 0.5 miles from an access point to the new Dublin to Limerick motorway currently under construction and nearing completion. 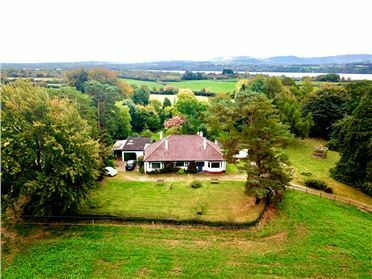 This spacious detached residence rest on a c. 1.5 acre site and has excellent residential subject to planning permission . 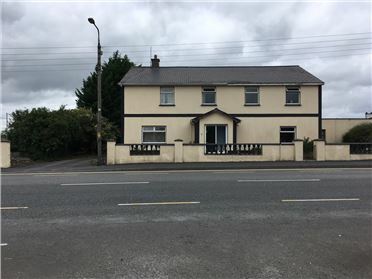 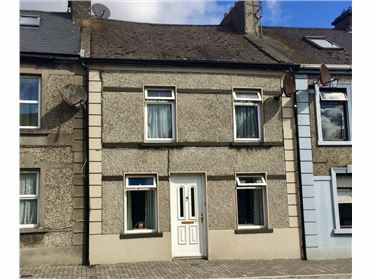 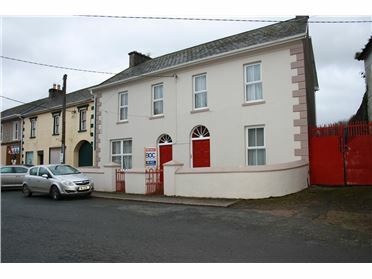 Close to the many amenities of Nenagh town this property would lend its self suitable for residing ,leasing or holiday home purposes.